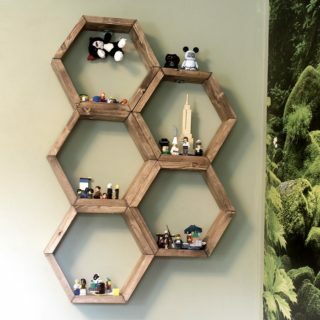 Every home needs some type of shelving. We all need to make use of the vertical space given us and we’re trying our best to find a balance between functional and stylish. 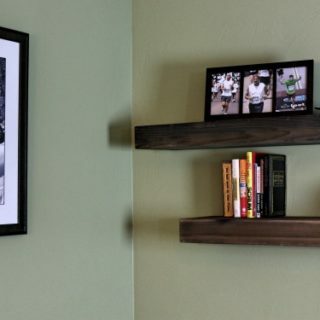 We want to make smart storage space decisions, but we’re also very concerned with how the shelves are going to look like. 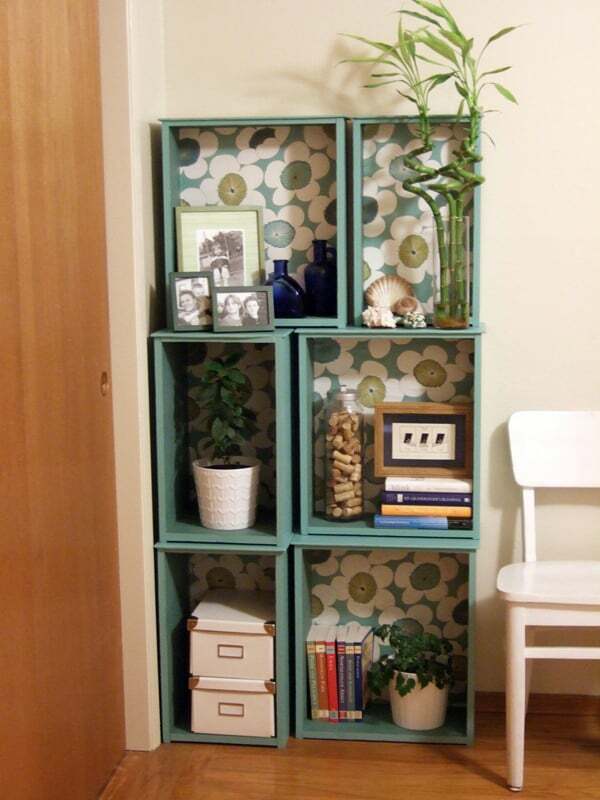 Box shelves create a chic and dynamic look while also giving you plenty of space! 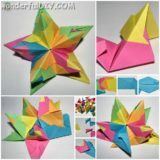 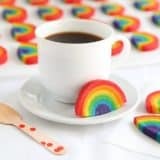 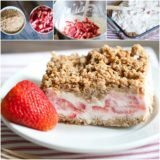 Here are some ideas, if you want to make them yourself! 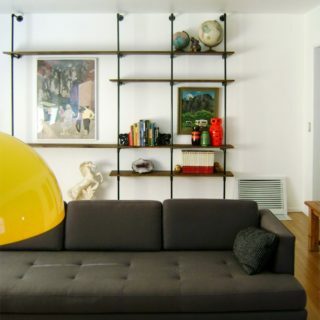 An empty wall doesn’t have much function but you might be worrying that the shelves will look out of place in a certain room. 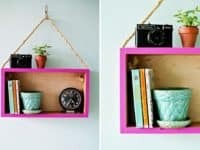 Solve the problem by giving your box shelves an extra creative look by turning them into 3D frames that give a special charm to the whole space! 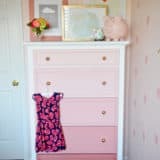 Shanty 2 Chic shares the how-to. 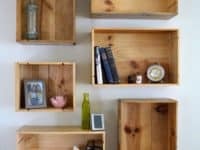 Box shelves are a wonderful option if you are a modern decor enthusiast, someone who is always on the hunt for the next trendy idea and can’t bear the thought of the classic and boring shelves. 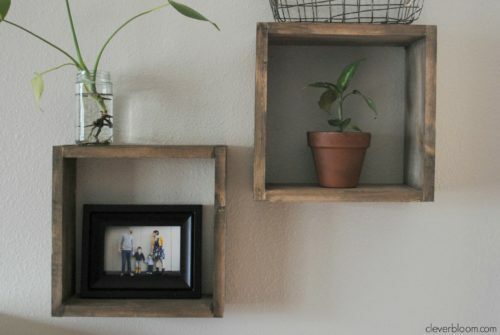 Visit I Spy DIY to learn how you can build your very own box shelves that will fit right into your modern interior! 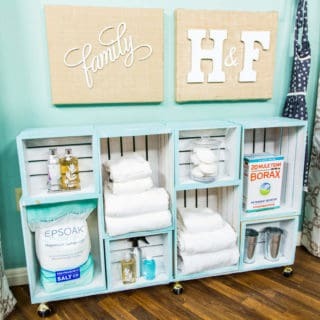 Big families always need much more storage space which instantly means bigger shelves. 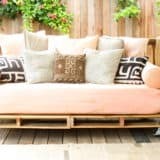 If you don’t want your rooms to look like a storage facility because of the generic and boring narrow shelves, you can build these exceptional long box shelves by Bob Vila. 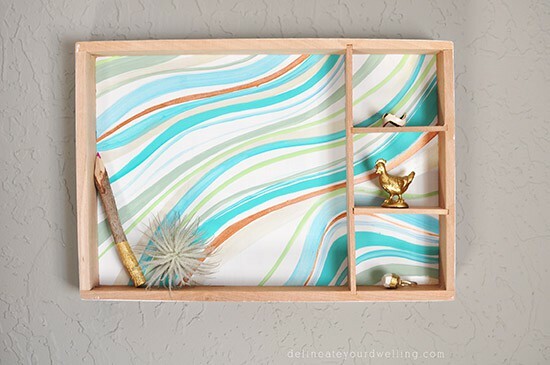 Adding marbleized decor to your home is a lovely way to bring a whole new charm to your living space. 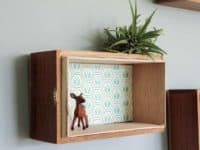 Shelves are usually the one area of interior that we don’t spend too much creative energy on, but you can change all of that by making these hand-painted marble box shelves by Delineate Your Dwelling. 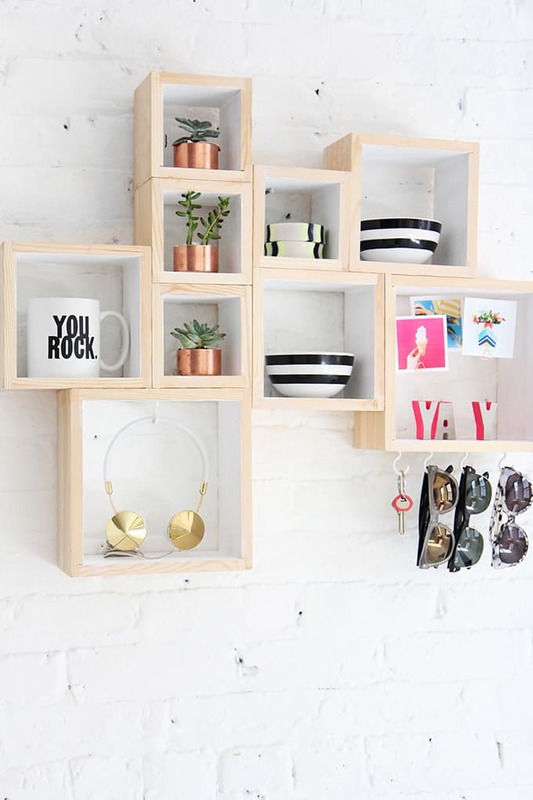 Are you totally loving the hanging shelves trend? 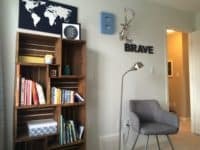 They definitely add a certain dynamic to the living space! 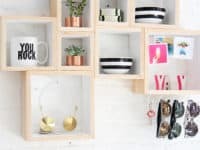 Thanks to Brit + Co you can now DIY a hanging box shelf that is going to look more like a carefully chosen decor piece than a regular storage space! Are you wondering what you can do with old drawers? 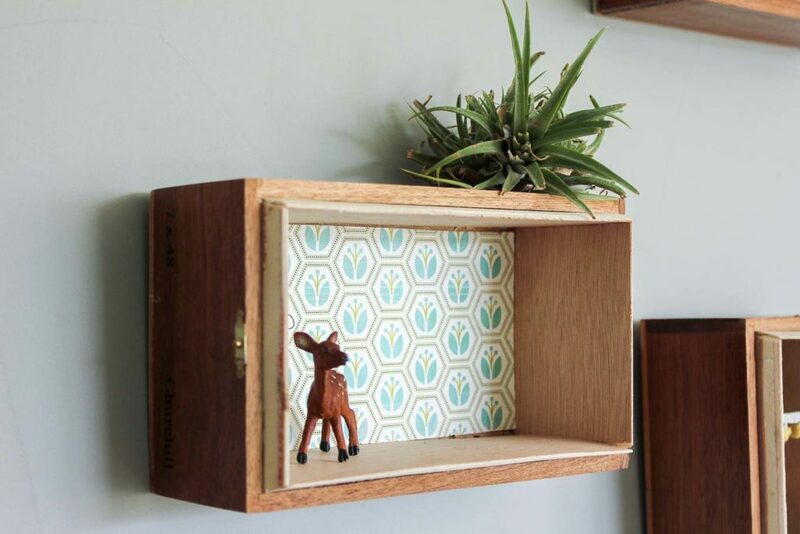 Instead of throwing them out, turn them into incredible box shelves that are going to provide you with some much needed storage space and add an element of innovation to any room you place them in! 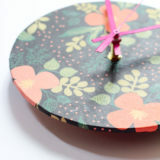 Get the details at Crafty Nest. 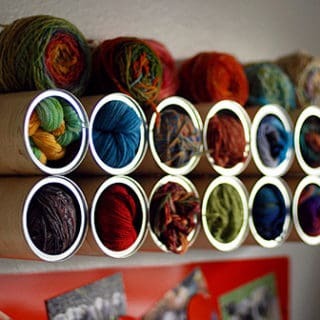 Not that we need any excuse to buy wine, but this idea by Grumpy When Hungry definitely helps! 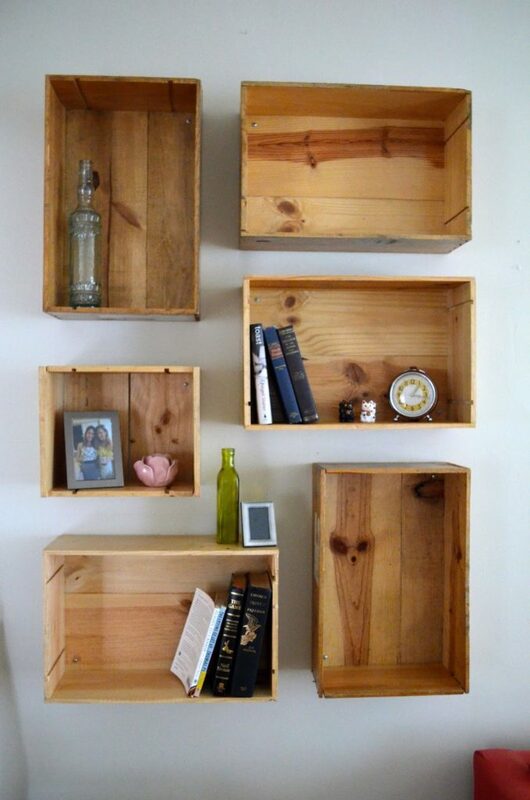 If you can get your hands on some wine crates, you can soon bless your home with incredible and simplistic box shelves that can become great book shelves or displays for your favorite memorabilia! 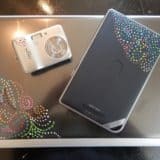 Don’t pass up the person who is selling old cigar boxes at the flea market! 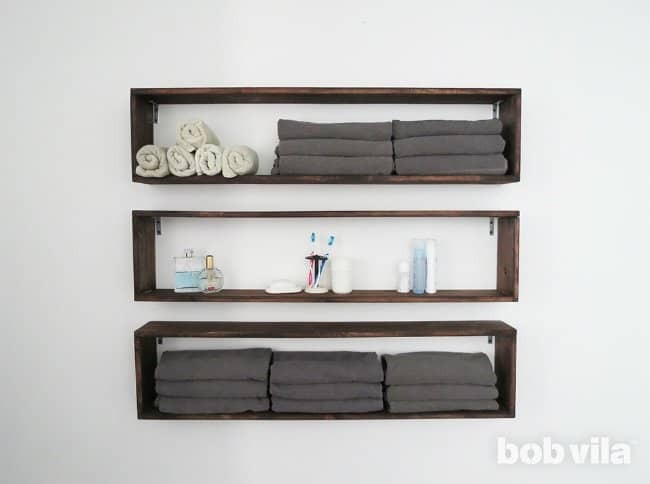 The little boxes can easily be turned into mini box shelves and will definitely cost you way less than if you had to build them from scratch. 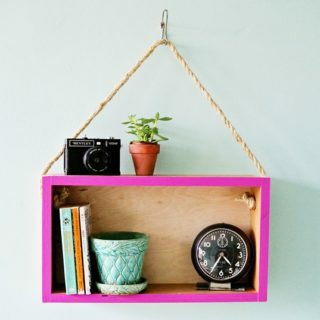 Take a look at how Make & Do Crew did it! 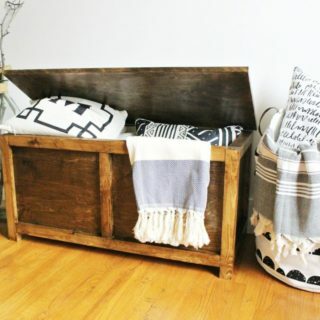 Simple wooden crates are very accessible and often times they only need a little bit of paint before they can become a totally new and functional furniture piece that is going to stay in the family for generations to come! 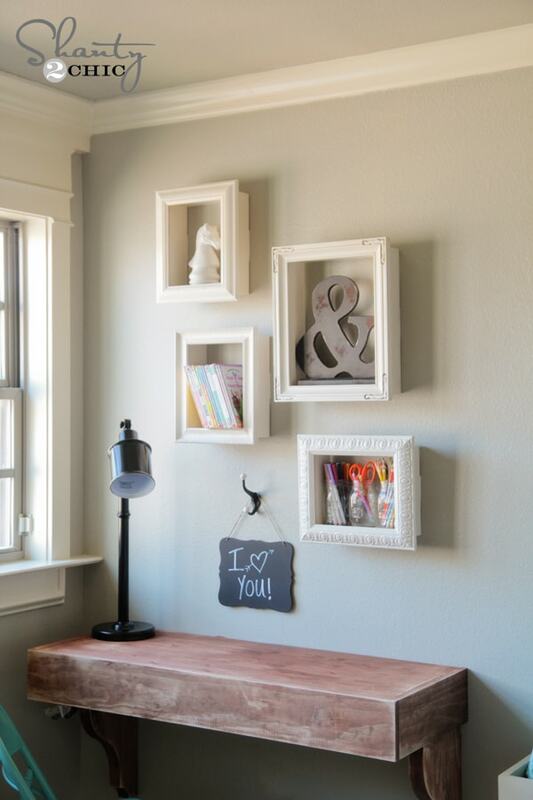 We love the potential of these wooden crate box shelves we found at Tara Michelle! 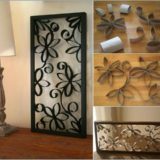 Rustic elements carry a special charm that can hardly be found in any other decor concept – they have a significant way of making your living space feel more comfortable and cozy. 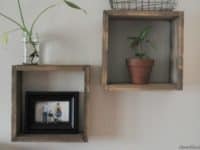 The smallest rustic element can make all the difference and our first pick is always going to be Clever Bloom‘s idea for rustic square box shelves!